Butler’s View (1993); acrylic on canvas. 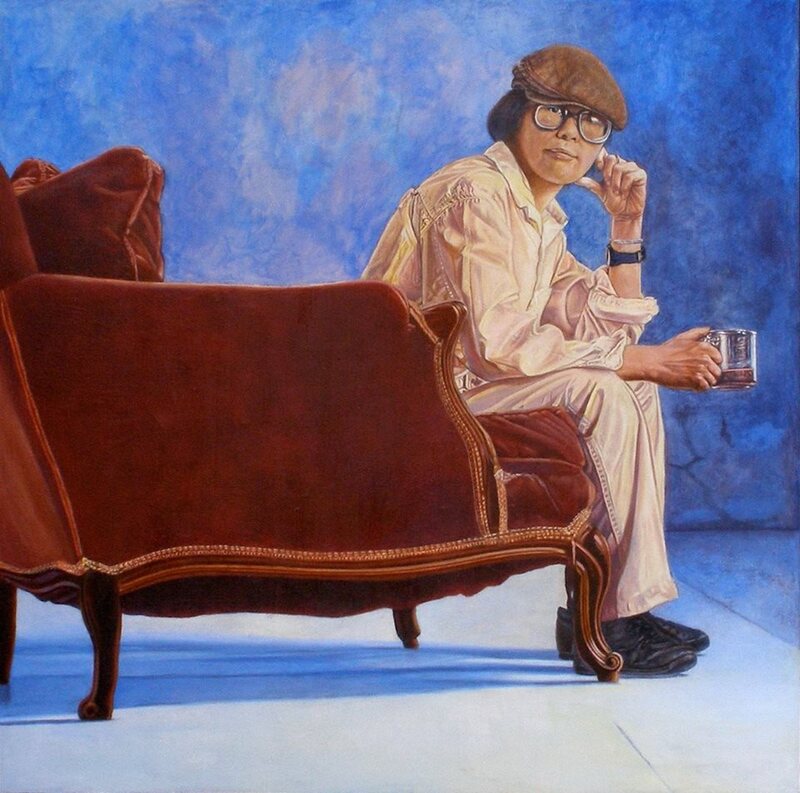 Self-portrait by Lenore Chinn. Copyright © Lenore Chinn. Four noted art specialists will discuss how LGBTQ artists and sitters have queered the conventions of the portrait. Why does portraiture — deeply implicated from its inception in the representation of kinship, affiliation and identity — remain important to queer communities in the so-called post-identity era? The panel will feature Tirza Latimer, chair of the Graduate Program in Visual and Critical Studies at the California College of the Arts; Pamela Peniston, director of the Queer Cultural Center; Rudy Lemcke, visual artist, and curator; and artist Lenore Chinn, whose painted and photographic queer portraits are currently on display in “Picturing Kinship: Portraits of Our Community by Lenore Chinn” at the GLBT History Museum.